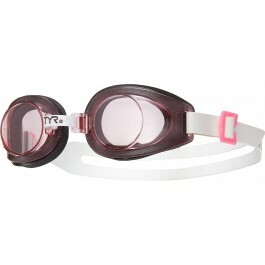 Start your child's swim adventure off right with TYR Foam Kids' Goggles. Constructed with soft foam gaskets and a split latex head strap, the LGY is ideal for young competitors. Showcasing easy-adjust side clips and an adjustable nosepiece, Foam Goggles allow for customizable fitting and comfort on the face. 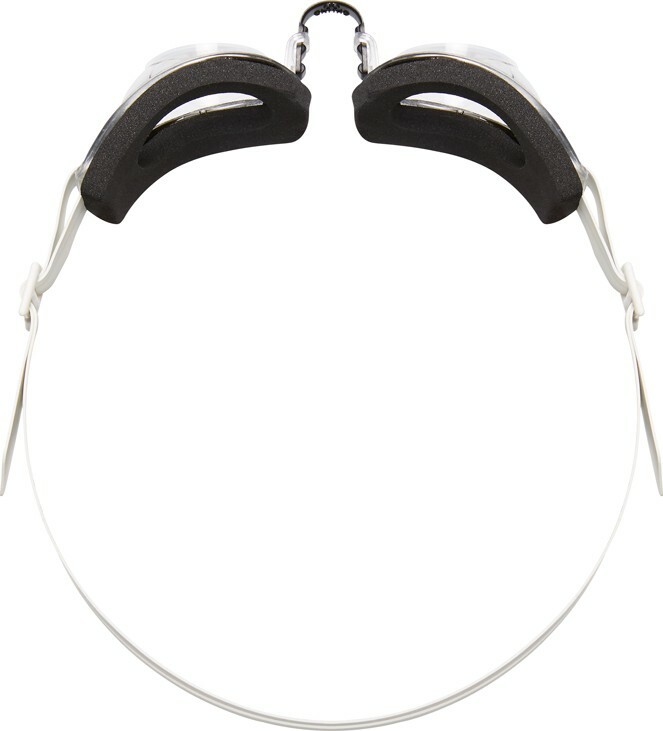 Plus, every pair includes polycarbonate lenses with UVA/UVB protection. My two young boys love these, no slipping off their little heads! My boys (8 and 5) are in swim and always have had issues with goggles slipping off of the back of their heads. These goggles work great, have the essential soft foam seal, and I don’t have to fix their goggles all of the time, win! My granddaughter likes these better than the Swimple. 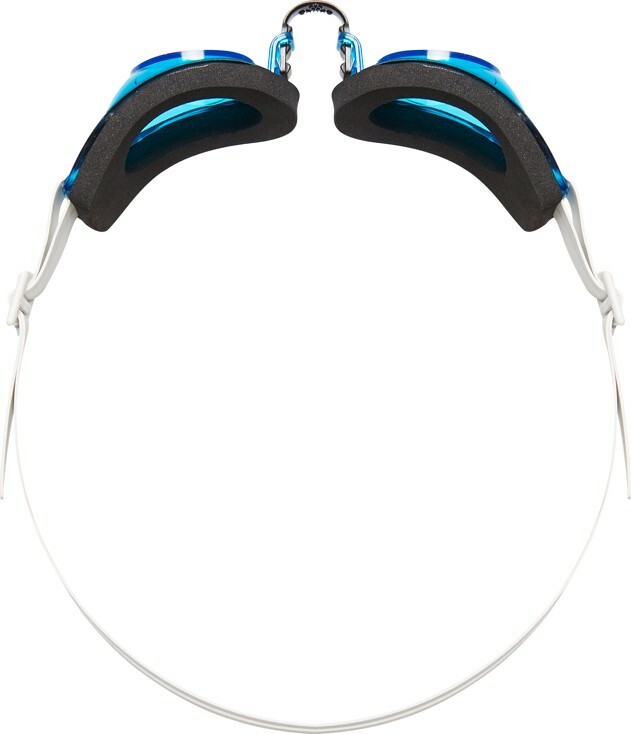 Q: I live in England and would like to purchase a few pair of these goggles. Where can I find them? Our distributor in your area is Bonza. The email address is [email protected] and the phone number is +39-0321-91 240. Q: What age are these goggles suited for? A: We recommend the Youth Foam Goggles for ages 2-10. Featuring comfortable Foam Gaskets that adhere to the shape of the face, the Kids' Foam Goggles are great for ages 2+.